For some the Christmas Holidays are mostly about spending time with family, enjoying good food and exchanging gifts. But for dedicated hockey goalies, the Holidays are also an opportunity to get some extra training in. This is why we offer mini camps over the Holidays. These mini camps are a great mid-season tune-up opportunity. Every mini camp consists of two, one hour on ice training sessions divided up by forty five minutes of vision skills training on the Dynavision D2. Guaranteed low instructor-to-student ratio of 1:2. Regular program : 8:00 a.m. – 11:30 a.m.
Intermediate program : 9:15 a.m. – 12:45 p.m.
Advanced program : 1:00 p.m. – 4:30 p.m.
Elite program: 2:15 p.m. – 5:45 p.m. Kick start your season today with our Pre Season Conditioning sessions! The end of summer signals the start of a new hockey season. “When opportunity comes, it’s too late to prepare.” Gold in the Net believes in a progressive development system that is designed to take your goalie to the next step of his/her development. 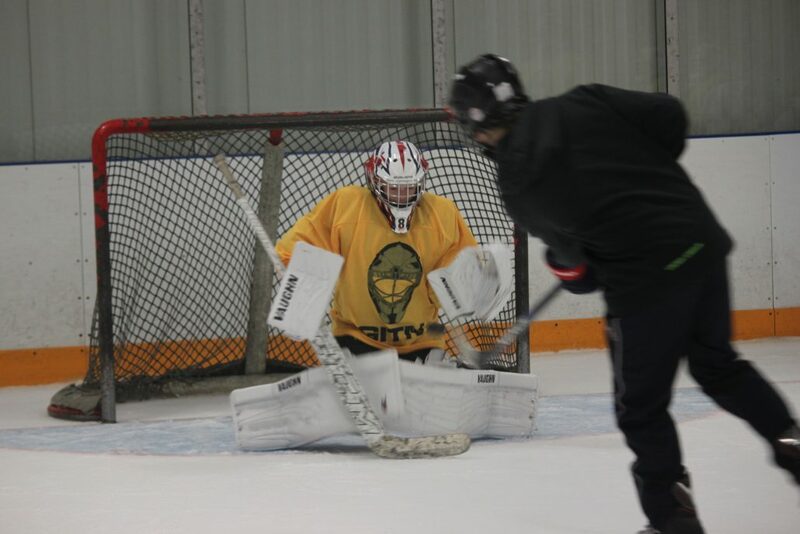 The GITN curriculum-based program combines crease movement, goalie specific skating, promotes speed, balance and good habits but also allow progression through drills to learn how to use those skills in game situations. 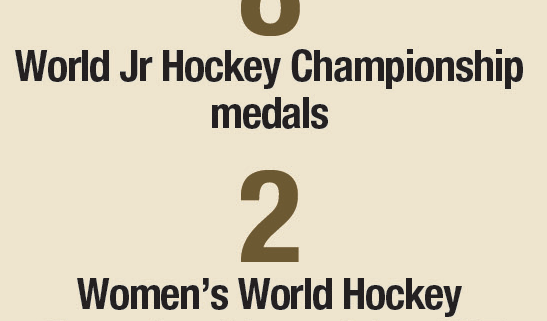 Goalies will be grouped by similar age and ability, both boys and girls are welcomed. Purchase packages or individual sessions and schedule them to what fits your schedule. When scheduling sessions way ahead please keep in mind of the 48 hour cancellation policy. https://goldinthenetontario.com/wp-content/uploads/2018/08/IMG_4800-1.jpg 720 1500 mats https://goldinthenetontario.com/wp-content/uploads/2018/04/GITN-ONT_store_banner.jpg mats2018-08-08 12:23:172018-08-08 12:23:17Pre Season Conditioning NOW AVAILABLE!